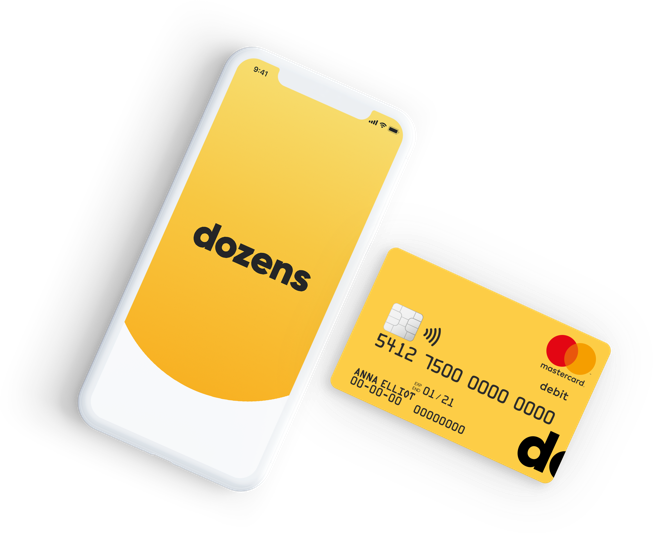 dozens is a new way of banking. One that constantly helps you save and earn higher interest. Because, you deserve more from your money.